The Loft Spa & Blowdry Bar is a one-of-a-kind experience – with luxurious spa services, trendy blowouts and a corner cafe. 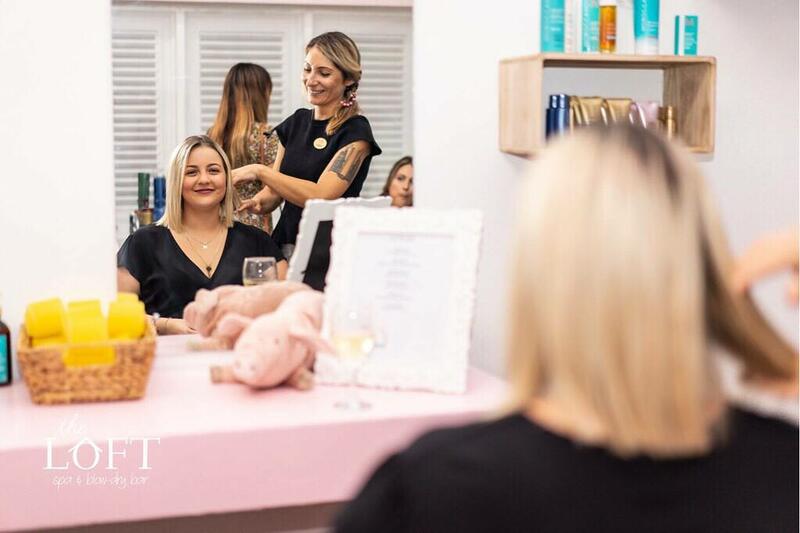 Conveniently located in the Indigo Courtyard in centre of Holetown, their spa decor and services reflect the art of travel – where their blow-dry bar is a girly, glamorous space where you can refresh your style. There are four manicure and four pedicure stations. Two private treatment rooms are available for a range of massages. The blow-dry bar provides classically chick blowouts and daring new styles (no colours or cuts). Or simply pop in to the Daily Dose Cafe for a quick coffee, a pastry or even a glass of wine!